Node.js is another trending technology that many businesses decide to embrace in production. It is especially popular in real-time applications or when we seek a fast and scalable solution. It has numerous advantages over other technologies and probably for that reason many big players came to use Node.js in their applications. What are these famous companies that trusted Node.js in creating their apps? We have some high profile examples. Netflix is the world’s leading provider of streaming media and video-on-demand. It’s a data-driven platform that uses a massive amount of A/B testing to build rich experience for its 93 million subscribers worldwide. Great numbers of unique packages every push cycle create a problem of conditional dependencies and app scalability. That’s why the company decided to leverage the lightweight and fast Node.js. One of the most important results of this was a 70-percent reduction in startup time. You can learn more about their work with Node.js from this presentation. Trello is a project management app that we embrace in our daily work at Netguru. The server side of Trello was built in Node.js. An event-driven, non-blocking server was a good solution for an instant propagation of updates, which required holding a lot of open connections. Node.js also became useful when the company was prototyping a tool for a single-page app. It was a quick way for them to get started and make sure that everything was going in the right direction. Read about the whole tech stack in Trello on Frog Creek blog. If you are curious how PayPal moved to Node.js, check out this blog post. 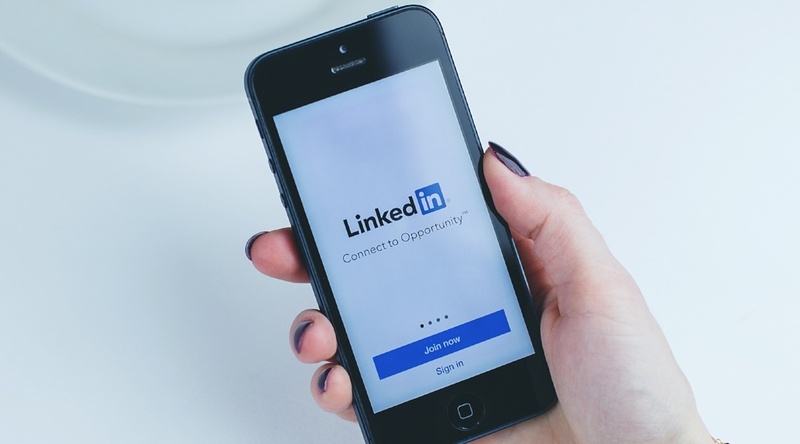 LinkedIn, the world’s biggest business and employment-oriented social networking service, also trusted Node.js, and last year they moved their mobile app backend from Ruby on Rails to Node.js. Even though at that time it was still a very immature environment, it proved to be a smart move for the company. The new app is two to ten times faster than its predecessor, and it is also extremely lightweight. On top of that, the development was quite quick. See how they made a change in a blog post at VB. Walmart is the world’s largest retailer, and it is now making headway into the online retail market. The giant has jumped on the bandwagon of working with Node.js – a relatively new and very trendy technology despite the risk that was involved in such a move. The company re-engineered the mobile app to provide sophisticated features on the client side. Walmart especially appreciated the Node.js’ famous asynchronous I/O and its single-threaded event loop models that can efficiently handle concurrent requests. Watch the presentation on lessons learned when moving to Node.js to learn more about Walmart’s successful move. 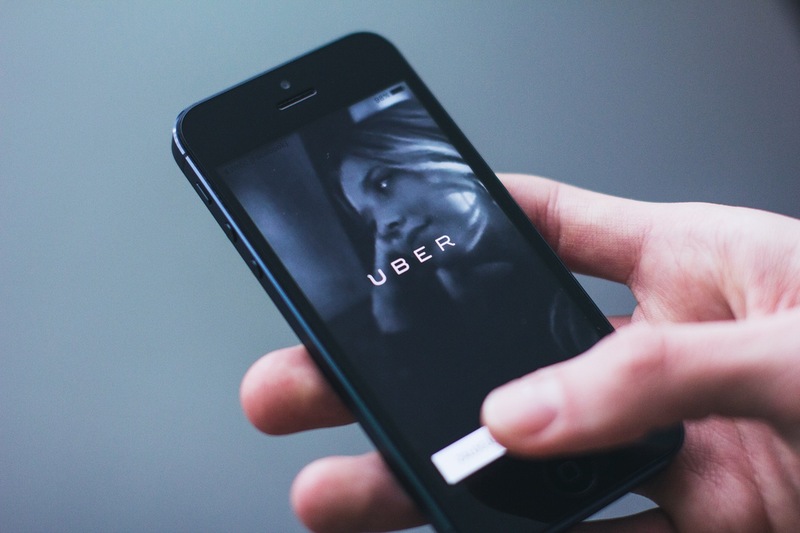 Uber, a platform that connects drivers with customers in need of transportation (and now also food delivery) services, leverage many tools and programming languages in the engineering of their app. Uber’s tech stack is constantly evolving, and they’ve since introduced new technologies that proved more efficient in certain areas. That said, Node.js is still one of the crucial cogs in the company’s operation, as it enables scaling up in line with the steadily rising demand for their services. Medium is an online publishing platform that uses Node.js for their web servers. Even though at first glance the web app might seem like a simple HTML page, there is much more technology behind it. Medium is a data-driven platform that evolves together with the users and their behaviour. Node.js is particularly useful when it comes to running A/B tests to get a better comprehension of product changes and experiment with new ideas. Read the confessions of a Medium engineer. Groupon, a popular online deal marketplace operating in many countries worldwide, decided to rebuild their entire web layer on top of Node.js. The initial motivation was the fact that the stack they had been using earlier became hard to maintain. Especially when as a result of their numerous acquisitions they ended up with a bunch of other stacks to manage in different parts of the world. These events led the company to unify the development across all their platforms. In a year-long project, they moved to Node.js, making it one of the largest production deployments of Node.js worldwide. Read the interview with Adam Geitgey, director of software engineering at Groupon, who shares the story of their transition to Node.js. Ebay, a multinational e-commerce company, has always been open to new technologies. The company settled on Node.js for two prime reasons: they needed an application as real-time as possible to maintain live connections with the server and a solution that could orchestrate a huge number of eBay-specific services that display information on the page. Node.js seemed to be a perfect fit. Check out some on their tech blog. Yes, that’s right. NASA use Node.js too. The technology is of much greater importance than in other applications because it saves lives, keeping astronauts safe during their dangerous space expeditions. 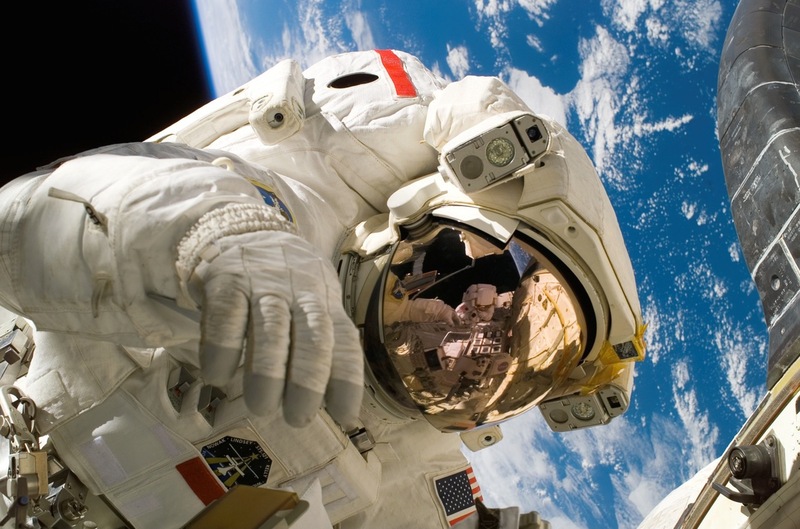 After an accident in which one of the astronauts nearly died because of the ineffective data hosted in many locations, NASA faced the challenge of moving the data related to the EVA spacesuits to one cloud database in order to reduce the access times. The new system based on Node.js decreased the number of steps in the process from 28 to 7. Learn more about NASA’s astronomical challenge. Home Made is a hybrid letting agency that brings the quality of service of a top-notch traditional estate agency for a low flat fee. The company focuses on £500,000+ residential properties in London. The system has big, complex databases with a significant number of records. As the founders set app performance as one of the major priorities, the Node.js development team recommended Node.js as the backend solution. The platform was adapted to serve more traffic, effectively handling multiple requests sent to the server while maintaining high performance and a smooth user experience. If you want to read more about the development process of the Home Made app, see our case study. If you want to learn more about how and what for do they use it, check out the whole speech during Node.js on the Road by Joyent. The examples mentioned above are only the tip of the iceberg of all companies that embraced Node.js in their production. There are many more big players using Node.js, e.g. Microsoft, Google, Yahoo, Mozilla or Github. Technology creates countless possibilities in development, and we’re looking forward to seeing more and more up-and-coming Node.js-based apps conquer the market. See also what are the pros and cons of Node.js.